5-31-15 Today’s Tarot is the Five of Earth. Open your eyes to the possibilities. There are more things available to you than what you are willing to see. 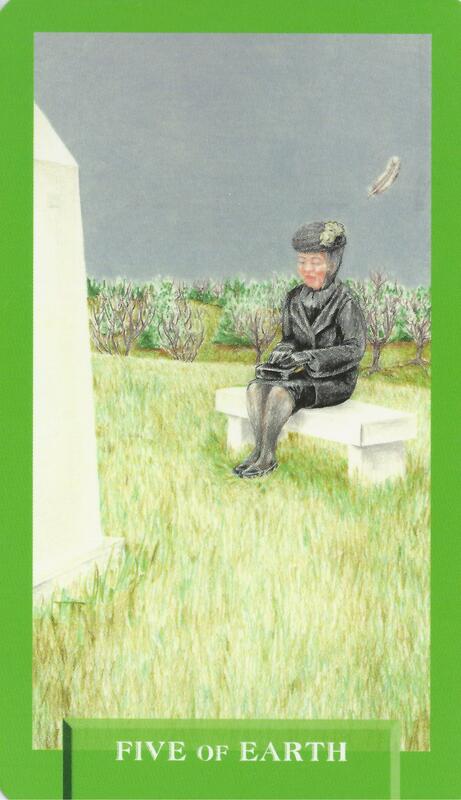 This card is about loss and stagnation.